When I set out to decorate the nursery for Rue, I knew I wanted it to be eclectic and warm with a little bit of girly (but not too girly) whimsy, all within gray walls that we refused to repaint. The finished look surpassed my own expectations, here's a glimpse if you haven't seen it: Ruby's Nursery. 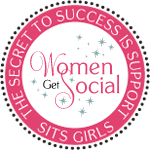 My passion for decorating and a long, pregnant summer had me putting up wall decals, sewing a flock of fabric, birds and crocheting bumpers. You could say I was a bit ambitious, but I enjoyed each and every craft and long for the lazier days of summer and quality time with my glue gun. 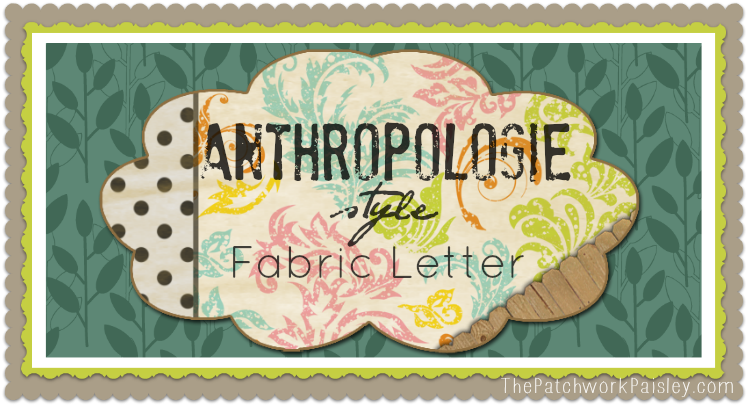 The fabric letter was one of the first things I made. I had purchased a "V" for Violet's door in the clearance section at Anthro sometime in 2010. 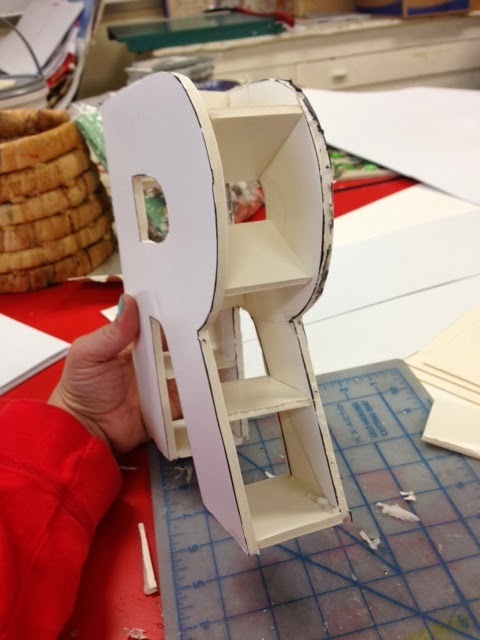 I knew I wanted one for Ruby's room before she was a twinkle in my -eye, but a nameless one- and too much time passed before I returned to by an "R" only to find out that they weren't being sold any more. I looked on ebay and the like, finding one or two, but eventually decided to give it a try by hand. - Hot glue gun and plenty of sticks. 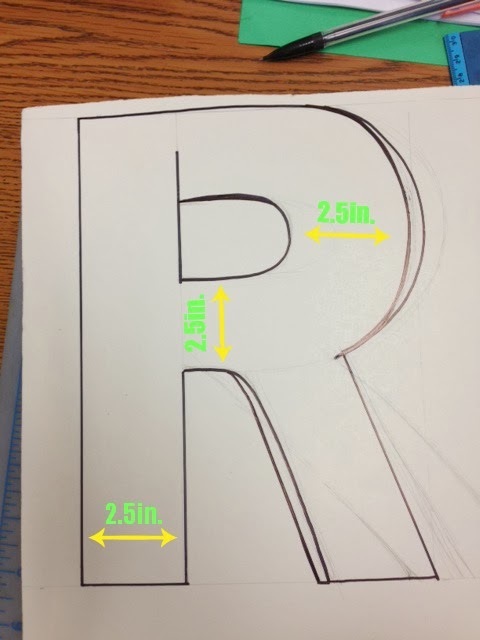 - Once you've sketched out your letter on your foam core, use an xacto knife (that's what I did)or a box cutter to cut it out. - Next trace your letter onto some more foam core and make another cut out of your letter. Get yer glue gun ready! Next, cut about 10 (or as needed) squares of foam core to the width you desire. In this case, I made the letter about 2in. thick so the pieces I cut were 2.5in. by 2in. 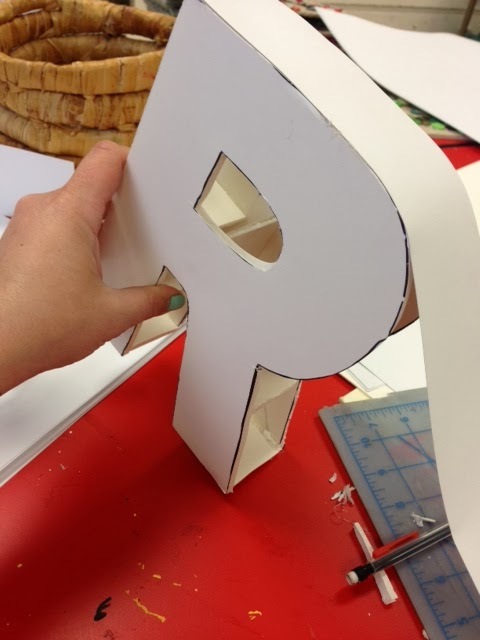 Glue them around the letter with hot glue, spreading them out enough to create a sturdy support for the top "R" shape. 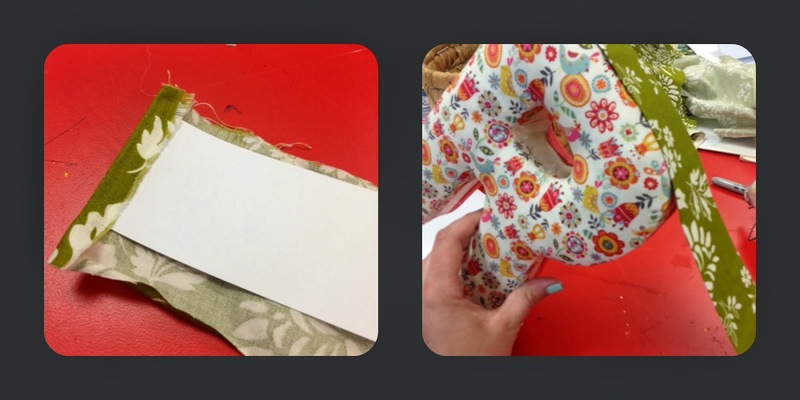 Get your quick hands ready because this step takes some pretty intense glue gun slinging. You're going to glue the front on while racing against the quick drying nature of hot glue. The good part is that if certain parts don't stick, you can always glue the seam once the top is attached. Now you have the basic letter form made! To close in the side of your letter, cut long strips of poster board to wrap around the outside and any interior cut- outs. Use 2in. masking tape to secure. On your main fabric, trace the letter a little bigger than you made the letter to leave room to wrap the fabric around the edges. 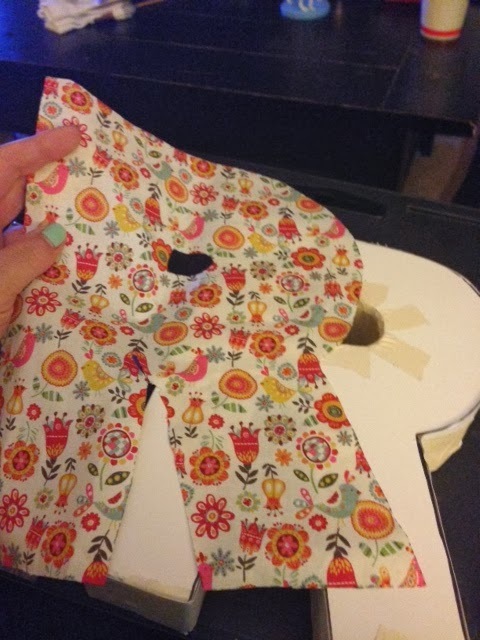 Use the glue gun to attach the fabric little by little. With a long, thin paintbrush or pencil, gradually stuff a thin layer of poly-fil stuffing in between the letter and fabric. 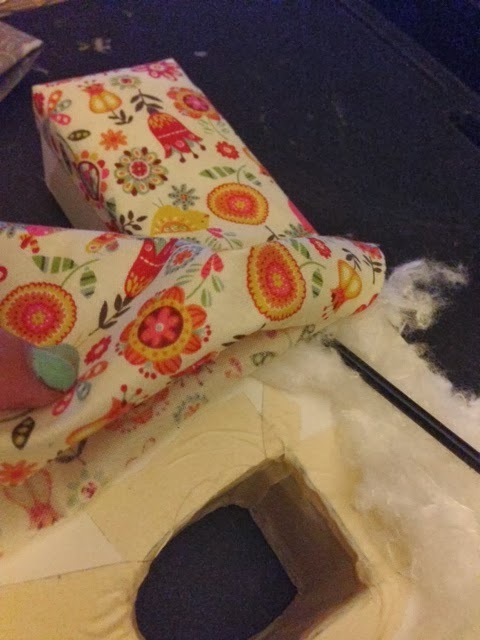 Once the front is finished, cut the fabric for the back and repeat step 5 without the stuffing to cover the back of your letter. Now it's time to wrap the outside edges again. Follow the same directions as stated in step 4, but wrap the cut strips in your 3rd fabric choice. 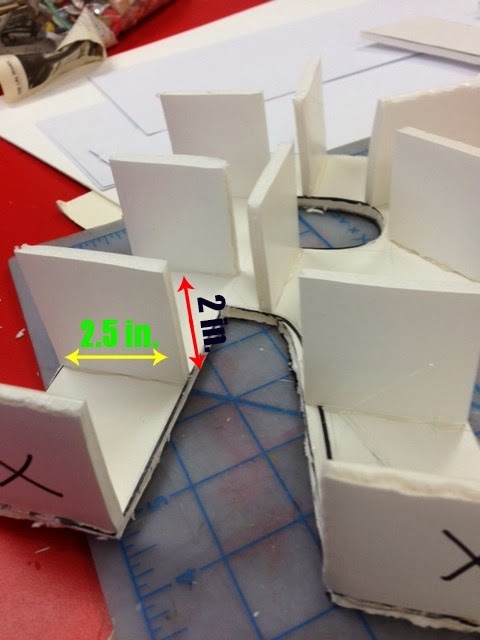 Hot glue generously as you guide the strips along the outside and interior spaces. These letters make great additions to a stairway gallery, bookshelves, or hung on doors. To hang, just cut a slit in the back of the top, center of the fabric, then drill a hole the width of your nail or screw head. The lightweight letter will easily stay put mounted on a nail or screw! Once you've made one, the next few are pretty easy! Above are a few of the different ones I've made so far for friends and customers. The K and L I made with printed burlap, more challenging to work with, but well worth the finished look. 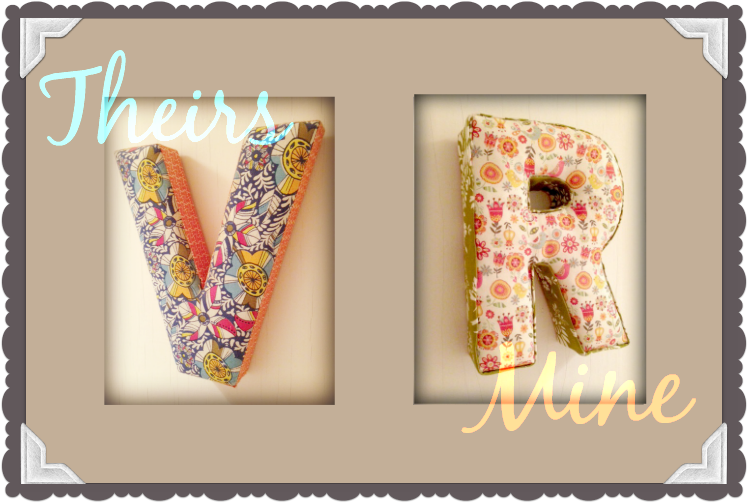 The patchwork "S" was a fun use of all my favorite fabrics, each stuffed in small sections to create a quilted look. So many great possibilities! I'd love to hear about it if you give it a shot and as always, feel free to contact me with any questions you may have along the way! This is AMAZING!!! I wish you would sell these on Etsy!!! I promise to be your first customer! :-) Seriously though, your awesome! I really want to, but knowing myself as soon as I got a bunch of orders I would get bored of making them! Oh wow, those are wicked cute. I'm thinking I'll try it out for a Christmas gift this year for my Daughter. Definitely do and let me know how it goes! I heart "Crafty Pants" That would be a cute blog name! I LOVE these. I'm not sure I could make them though. 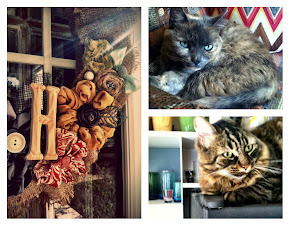 I stopped by from Creative Mondays linky. They're easier than they look! 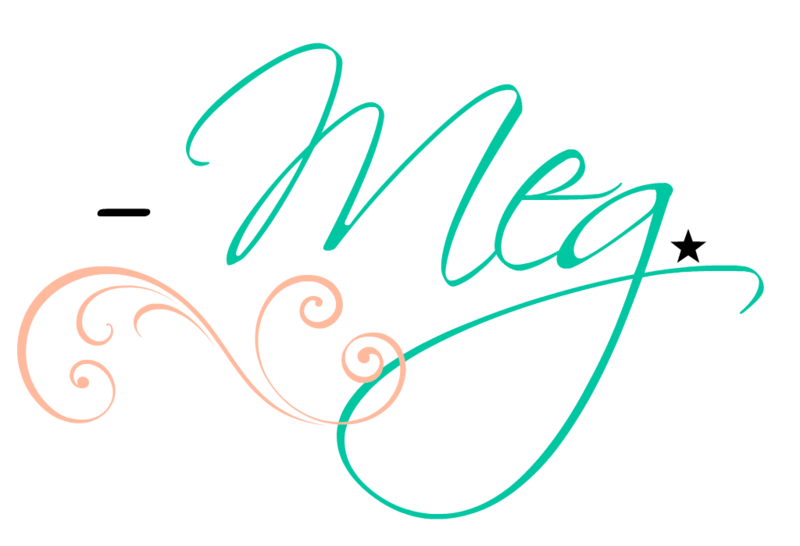 You can buy pre-made letter forms too! Craftypants....you kill me with your crafting. I am that person that has to hunt this anthro letter down on ebay...ha! OMG! I love these! 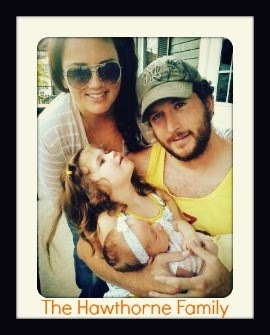 I want to make a K for my daughter Krissy! I'm pinning this! Thanks for showing us all how you did it! This is so cool! It looks like a fun project! I pinned to try it for later one day! Keeping it Simple: All in favor of a 30 hour day?